Children will be able to learn and master the fundamentals of a wide variety of sports with this US Games 6-Color Fun Ball Pack. An ideal addition to any gym storage room at a school or activity center, this set comes with 36 balls to teach the basics of six athletic pastimes. 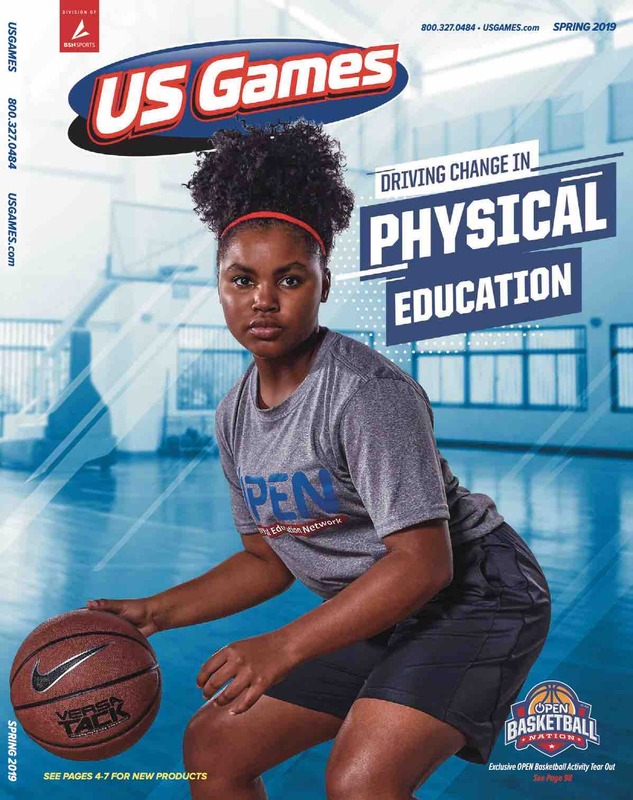 Young athletes can learn to throw the perfect spiral with one of the junior EZ Grab footballs or hone their skills at the free-throw line with one of the Lite 80 basketballs. When play time is over, the balls store neatly in the included mesh bags.